The lightest and thinnest fabric in the world. 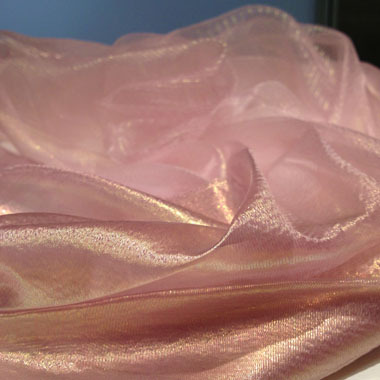 Rich shine and melting softness. 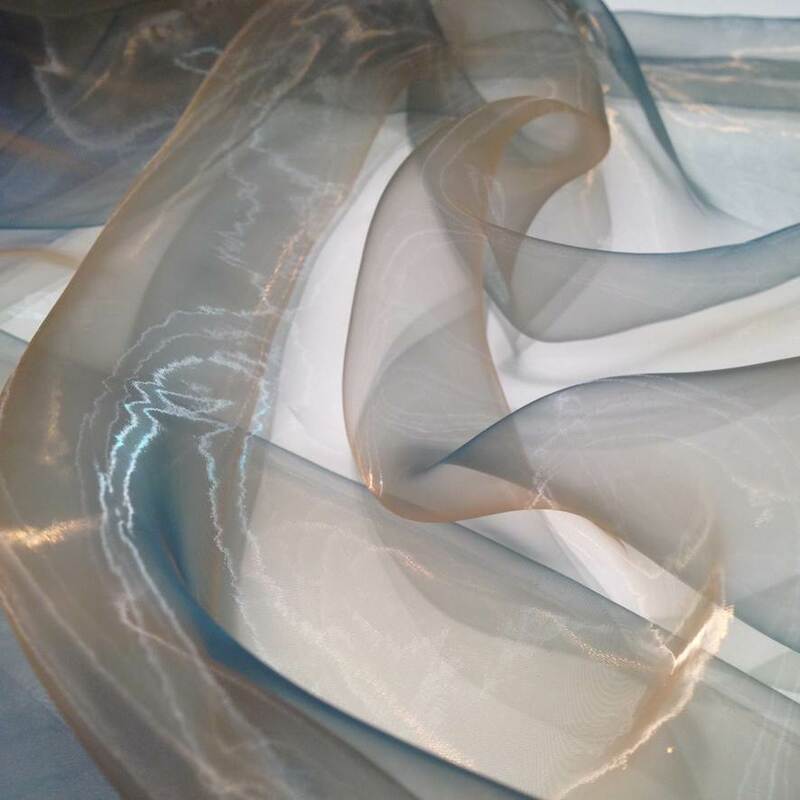 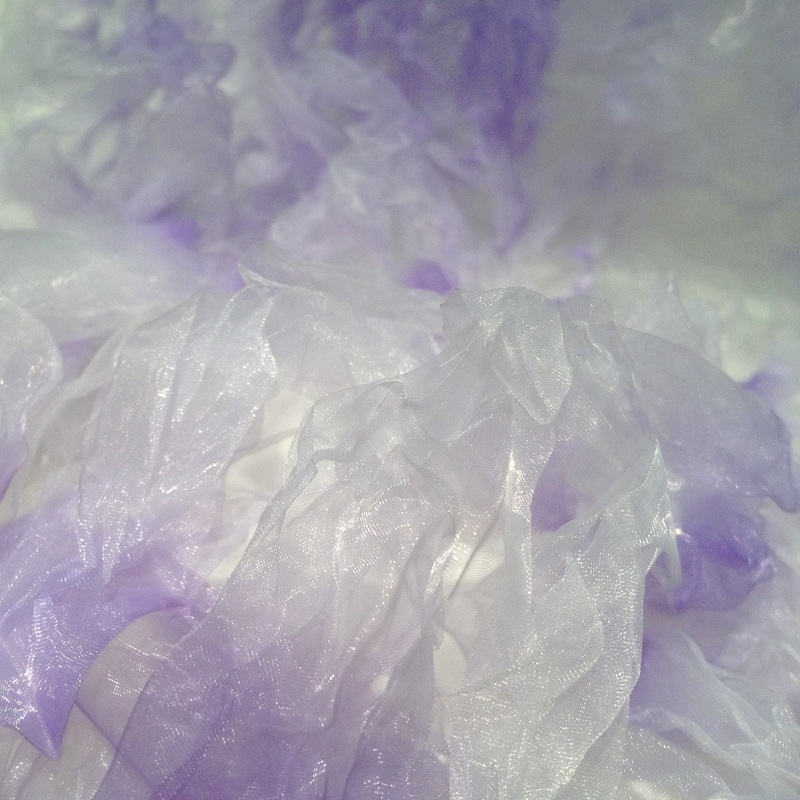 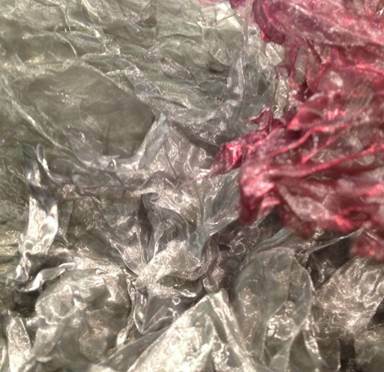 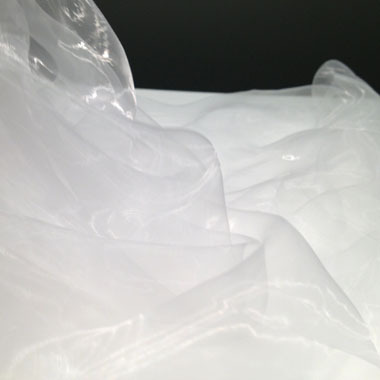 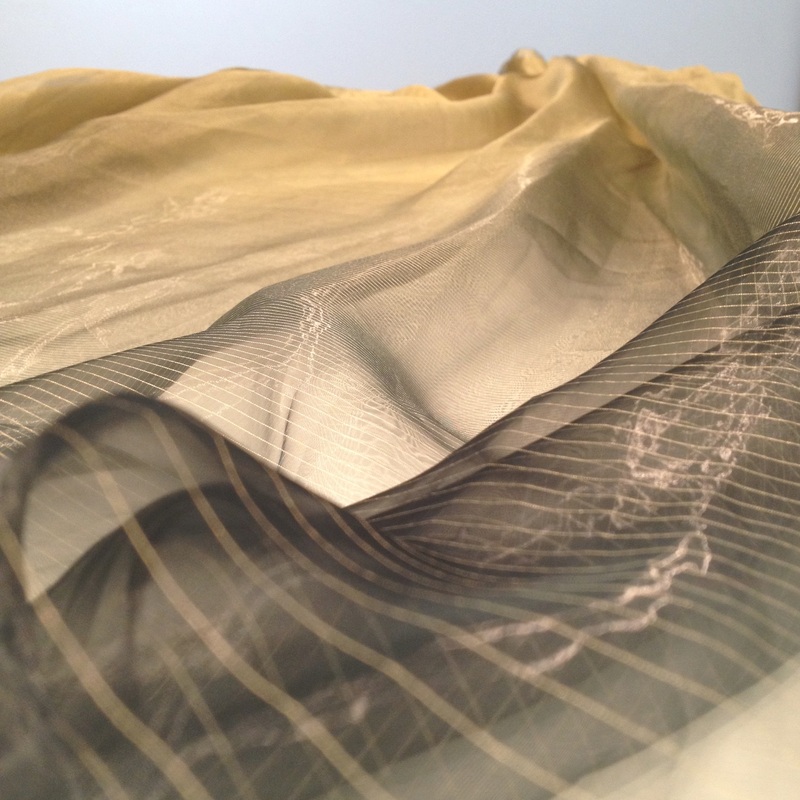 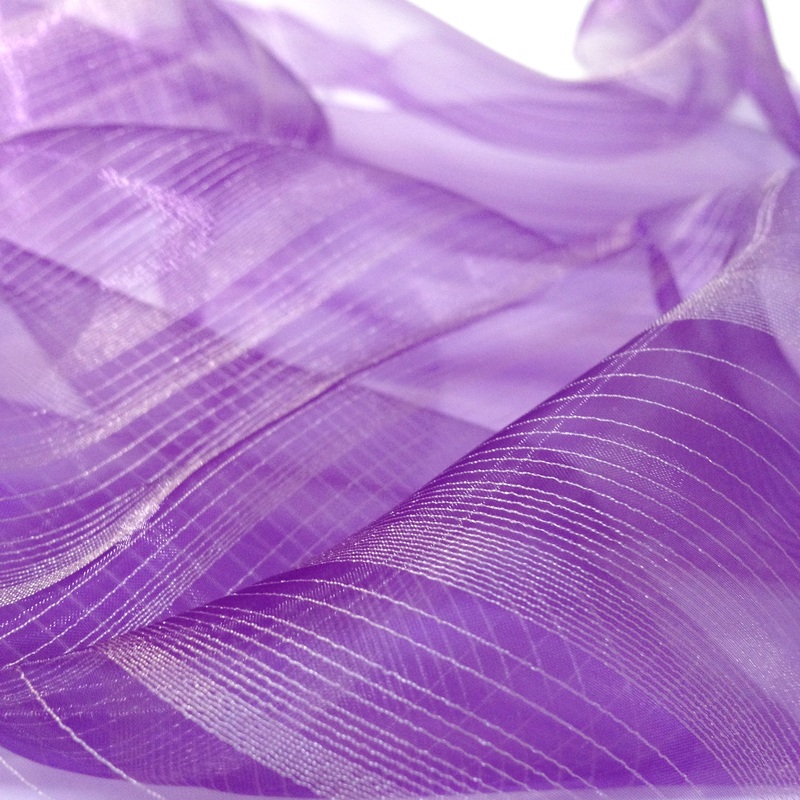 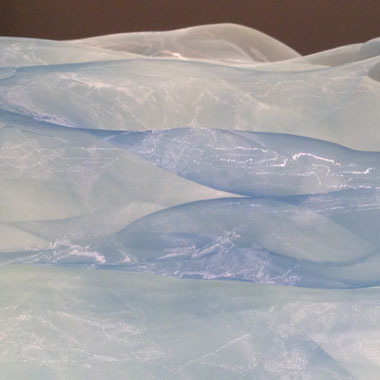 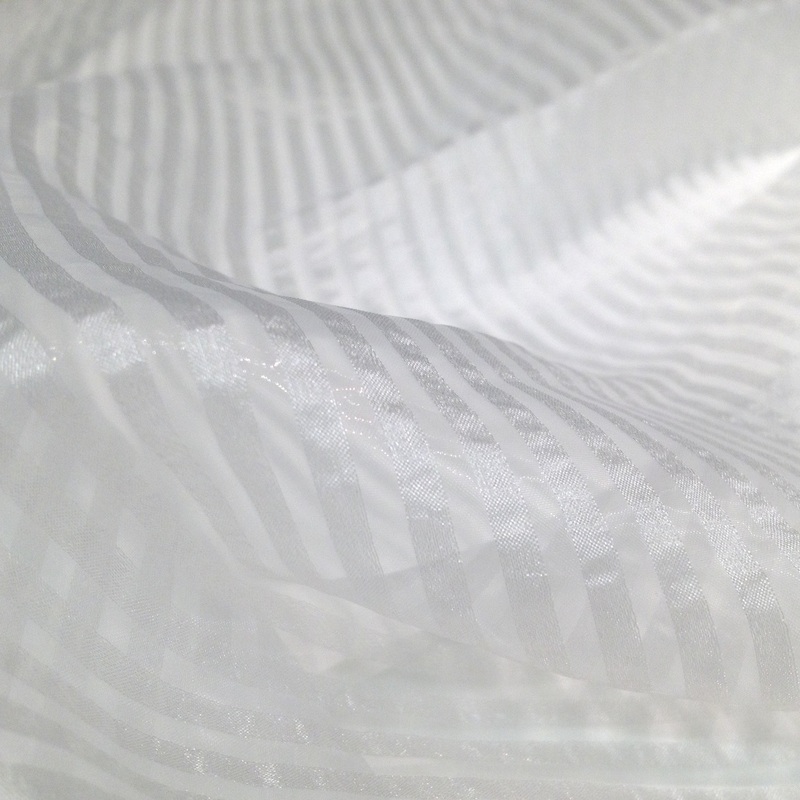 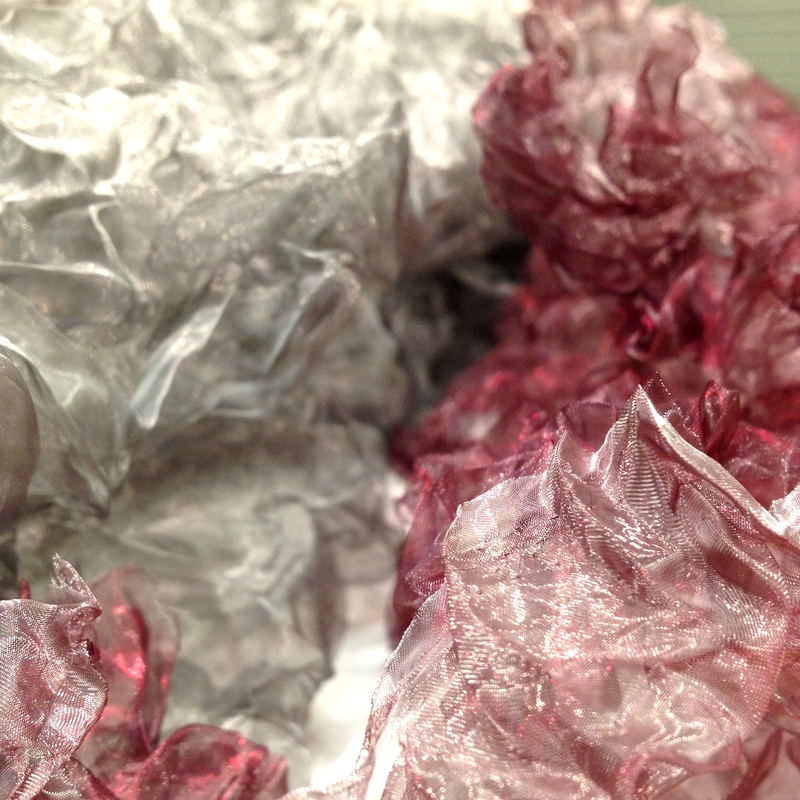 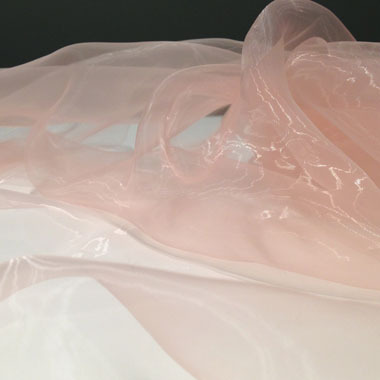 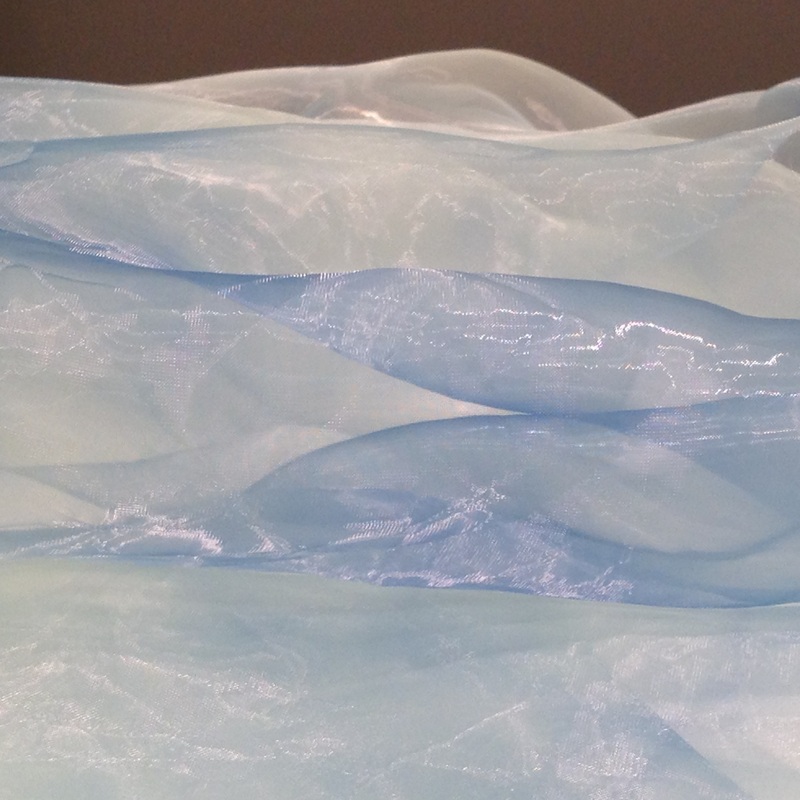 The basic fabric of Amaike Super Organza. 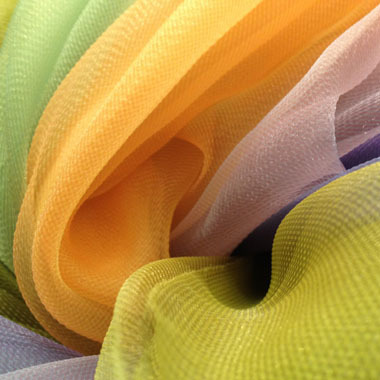 There are more than 80 colors. 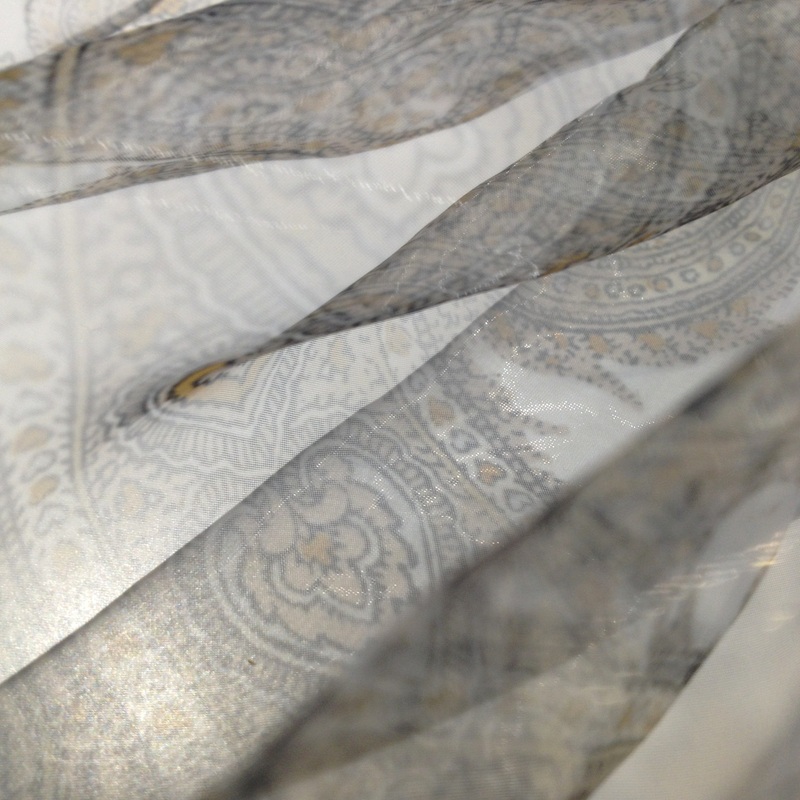 Based on AG001N. 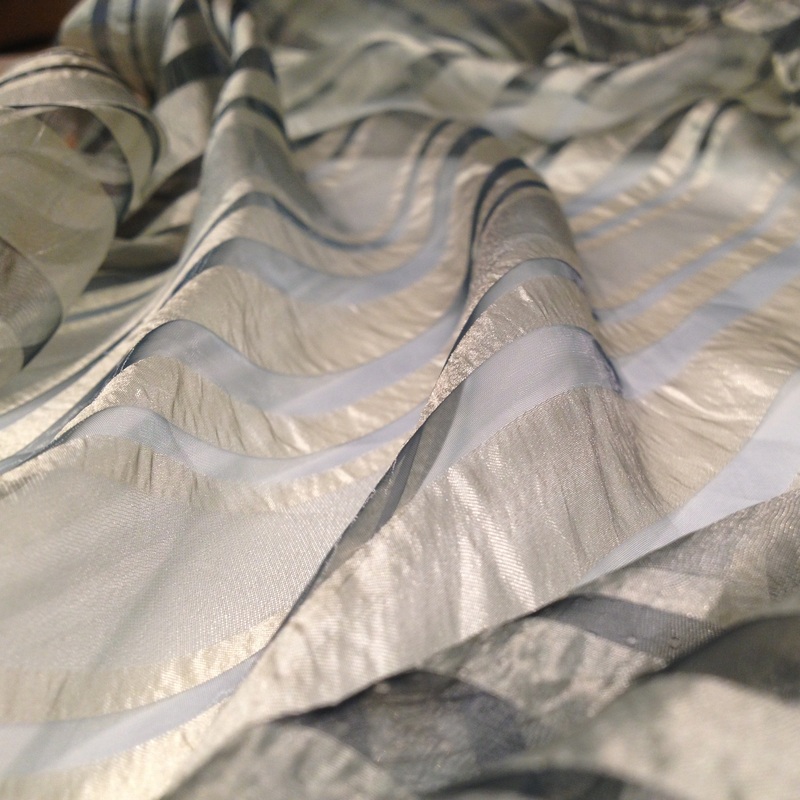 Shibori pleating by hand. 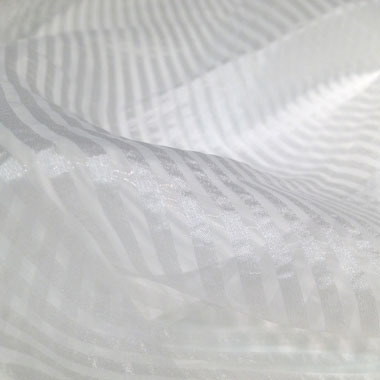 The size is shrunk 30-40 % (vertical) and 20-30% (horizontal). For more informations about print please ask us. 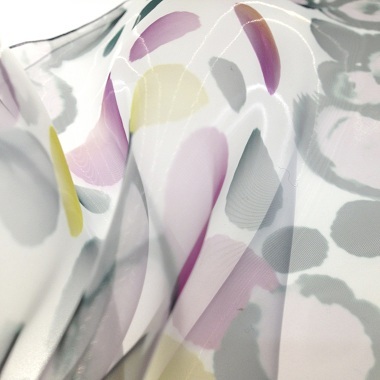 patterns on Amaike Super Organza. Crêpe finish gives a matte texture. 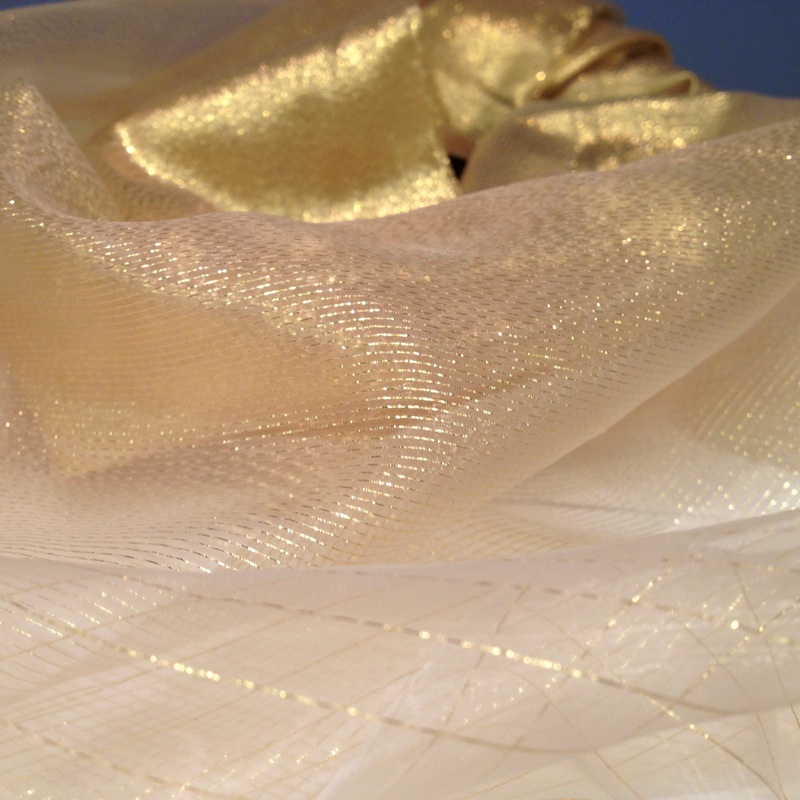 One pattern of ramé gradation is 200 cm. 3mm of silk border pattern in 2 colors. 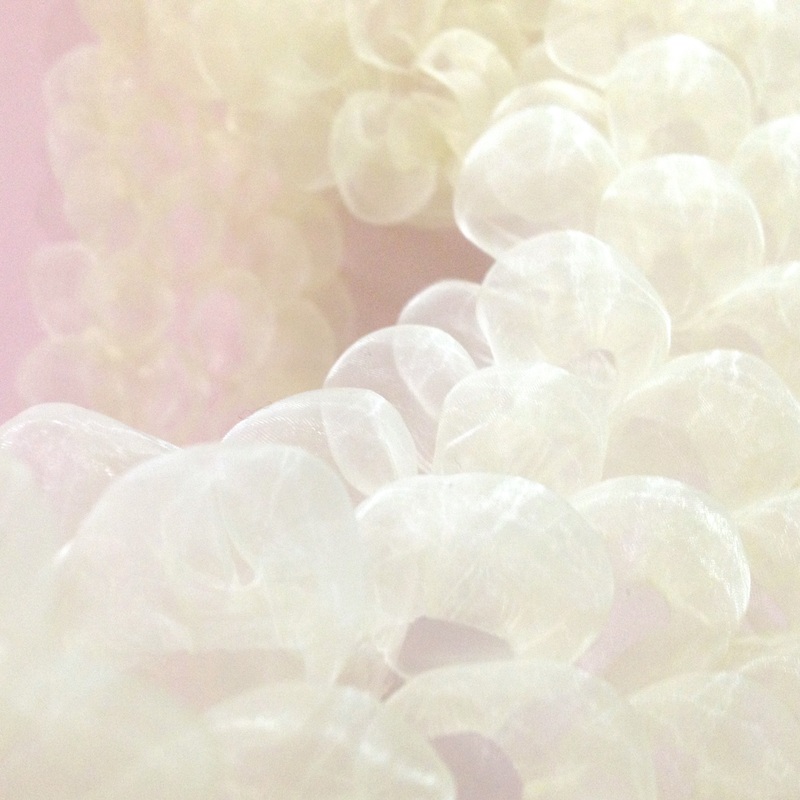 please ask us if desired. 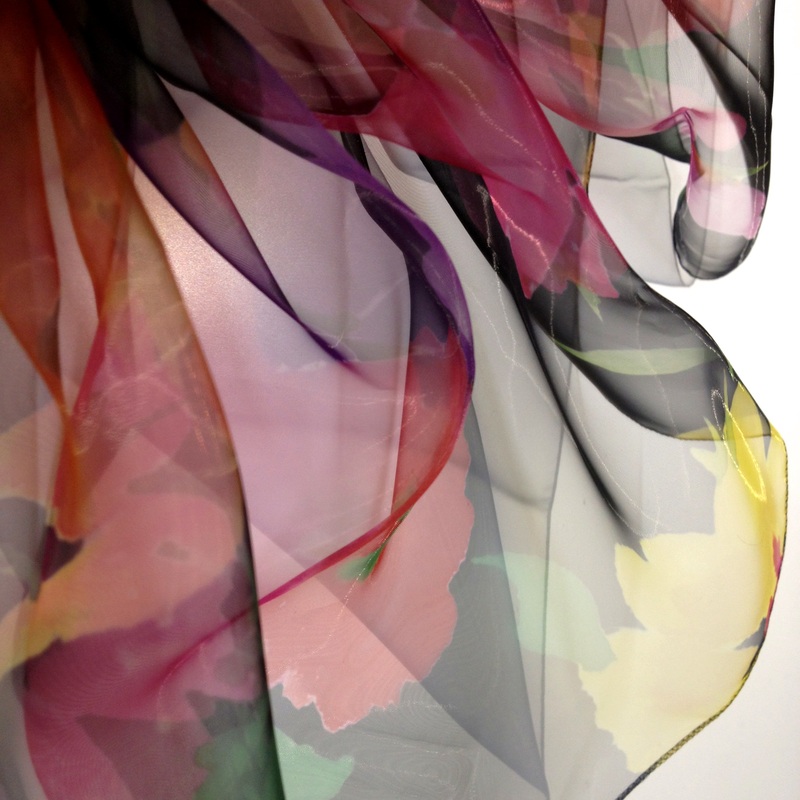 With silk graded light and heavy. 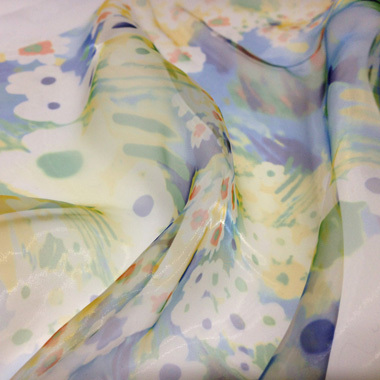 One pattern of silk gradation is 200 cm.